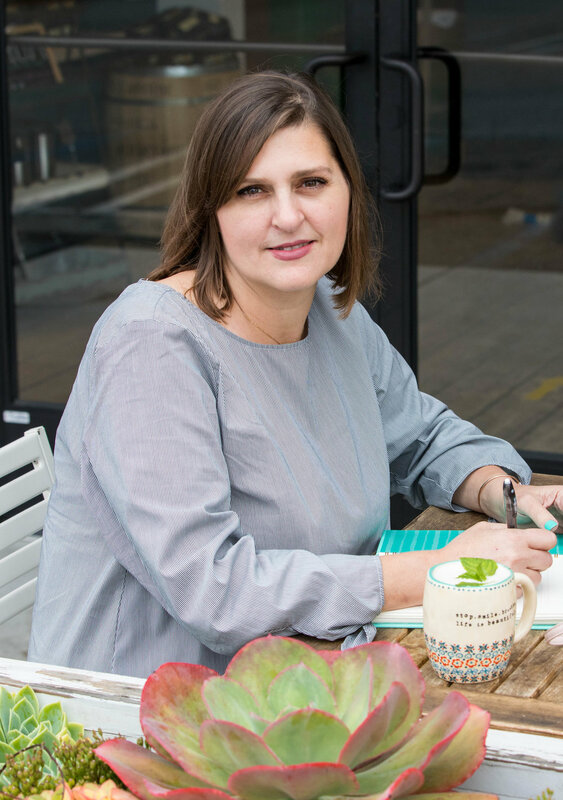 Helping Female Entrepreneurs Recover From Burnout and Feel Energized Again! 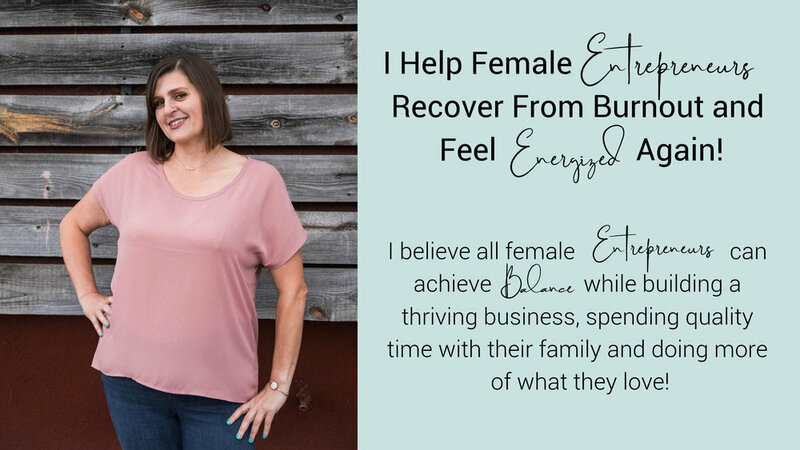 I Help Female Entrepreneurs Recover From Burnout and Feel Energized Again! 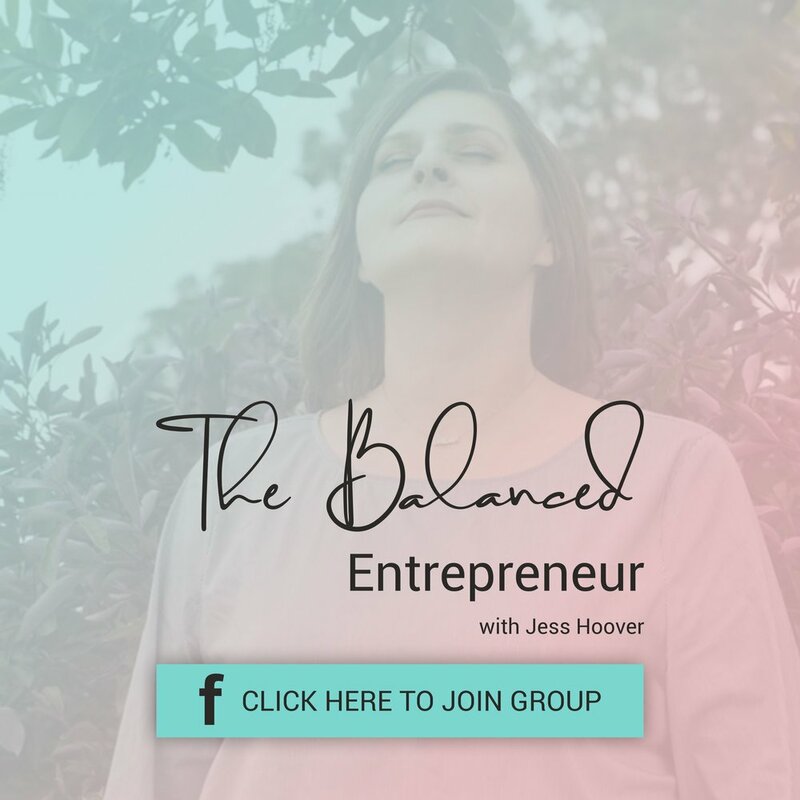 I believe all female entrepreneurs can achieve balance while building a thriving business, spending quality time with their family and doing more of what they love! I also believe in massages, lots of massages! You’re a high achieving, successful entrepreneur building a thriving business and burnout is slowing you down. You’re sick and exhausted all the time and feel guilty for not being able to enjoy your family. You desperately want to feel energized again but don’t know how or where to start. Girl, you’re in the right place and I can help you feel energized again! I’ve been feeling a little overwhelmed lately. At times it’s felt like I’m working on 20 projects and not getting anywhere. 🙅🏻‍♀️ Sunday, I made the decision to slow down, take a deep breath and enjoy the process. I chose 3 things I’ll be working on over a couple of weeks. I’m proud to announce I’ve completed one, and actively working on the other two. Making progress and it feels good! 💃🏻 Even those of us who are mindful, meditate daily and have a solid spiritual practice get caught up in overwhelm. It’s human to get stuck in your head at times. Having a mindful routine creates awareness and helps to get you out of the funk much faster. Every morning I take 15-30 minutes to meditate, show gratitude, and journal. 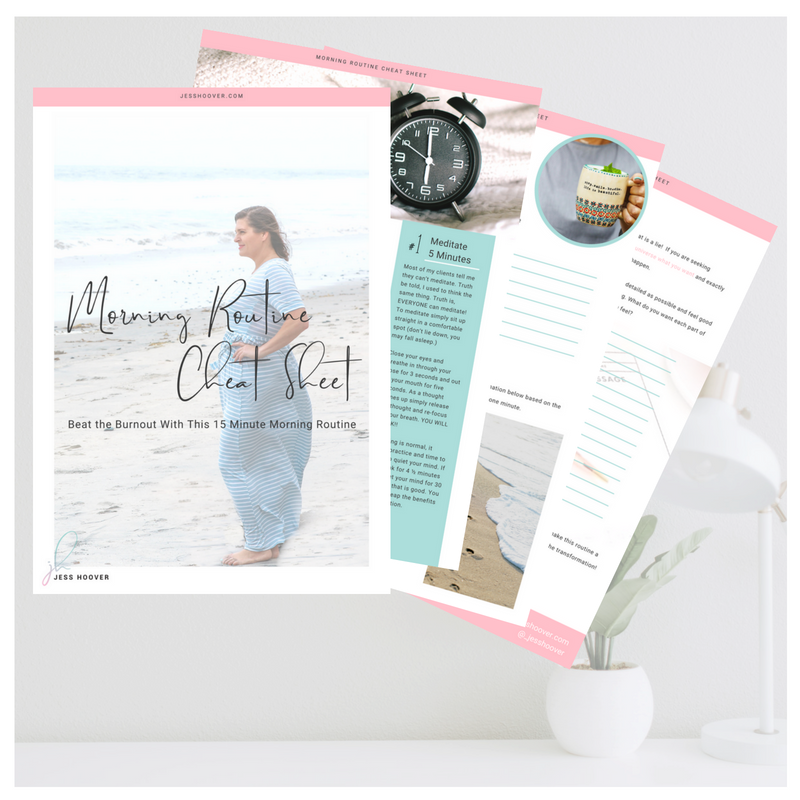 What is your morning routine like? Beat The Burn Out Today!